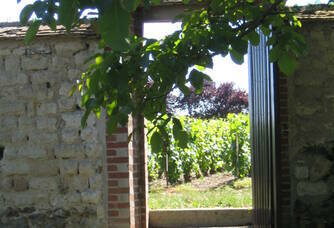 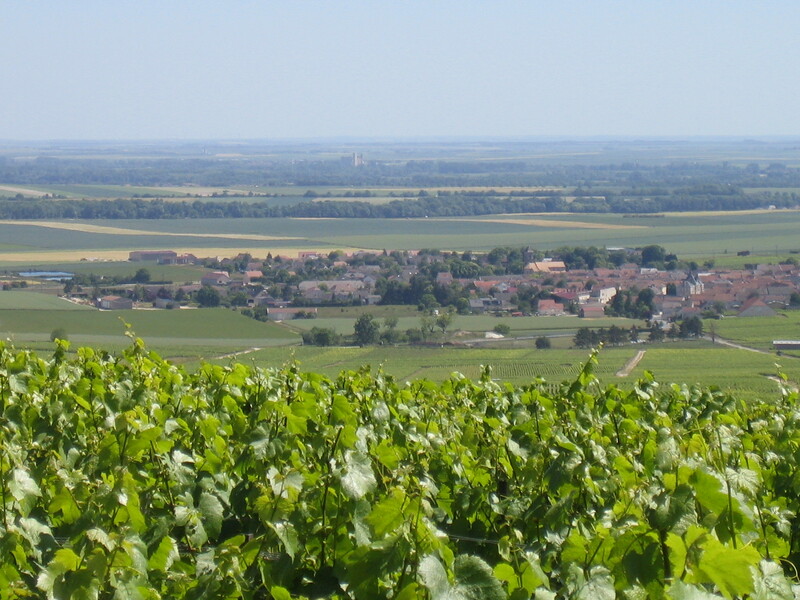 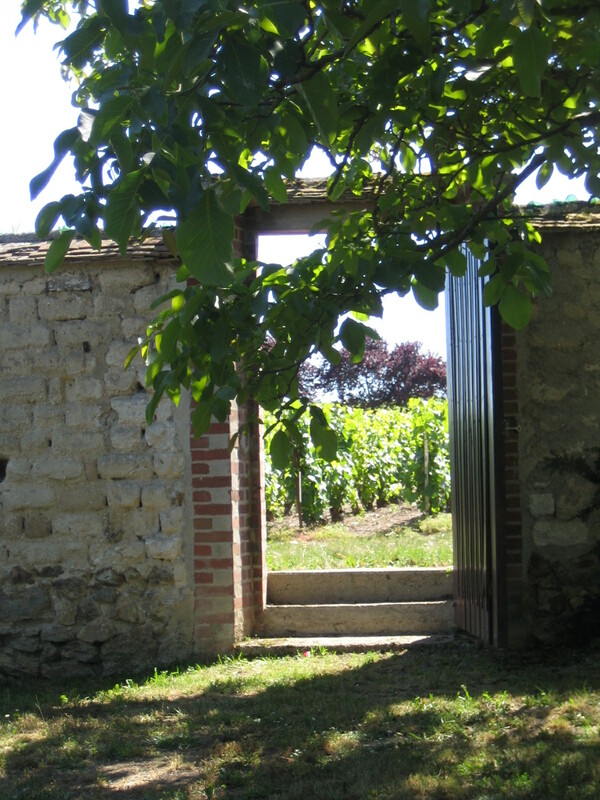 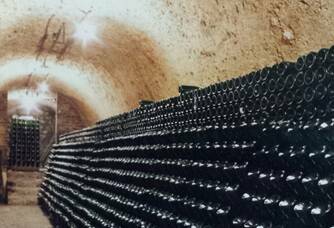 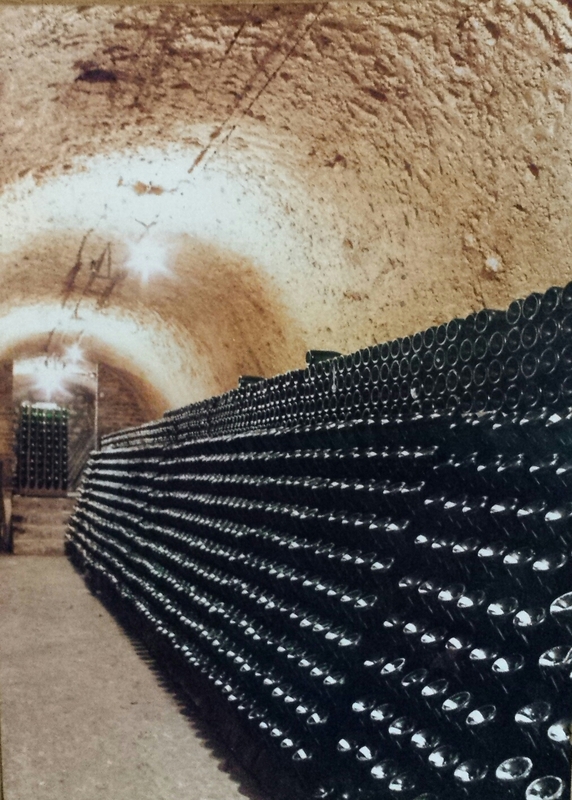 Since 1822, the Millot family's farm has been home to the vineyard in Ambonnay, one of the 17 Grands Crus of Champagne. 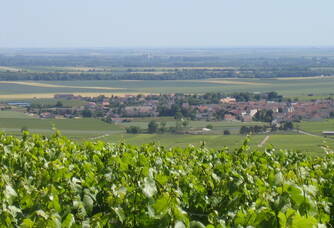 The plots face south / south-east, spread over the entire fining area and worked in a sustainable way, without insecticide. 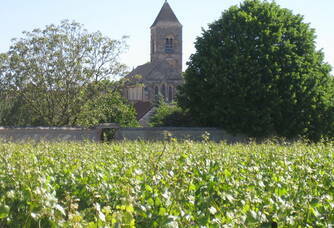 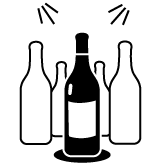 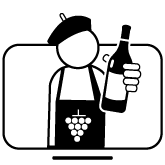 The vines, with an average age of 40 years, are divided between 70% Pinot Noir and 30% Chardonnay. 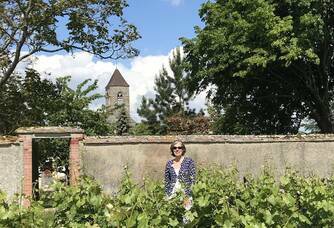 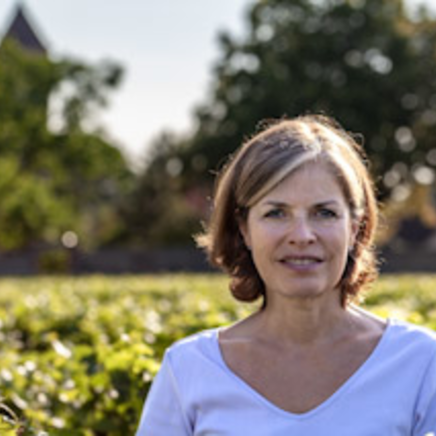 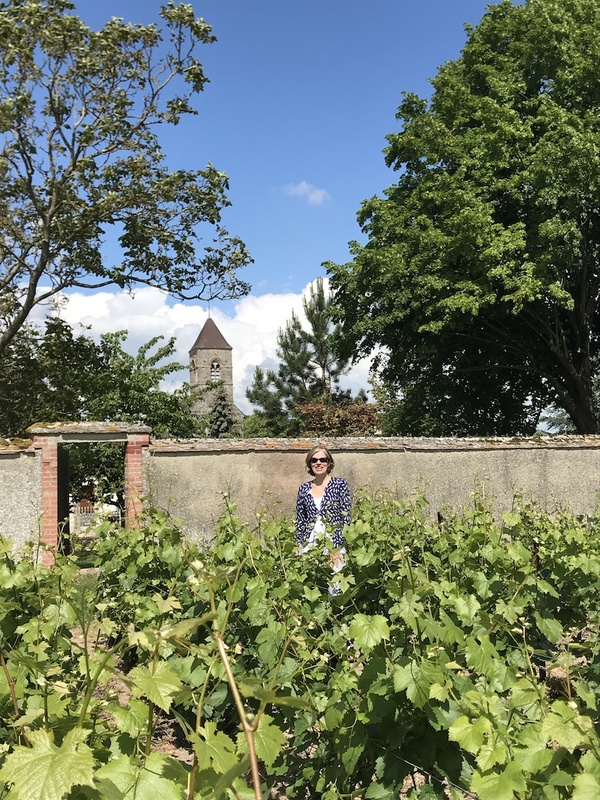 After a lifetime of travelling around the world, her family and those of her clients, Pascale Viellard - the seventh generation - has returned to family lands to take over the torch of a peasant tradition that has for centuries mixed agriculture, horse breeding and viticulture. 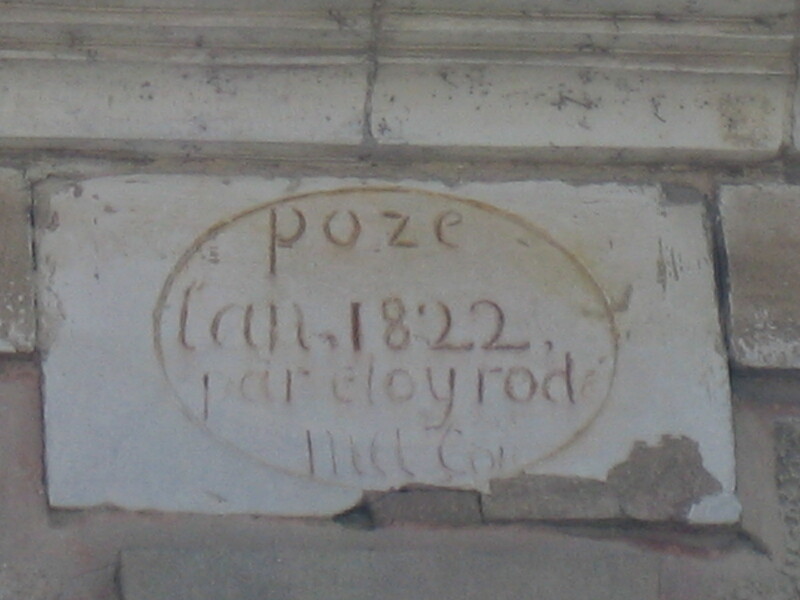 The keystone of the property's entrance announces "POZE (sic) L'AN 1822" and confirms the age of the estate. 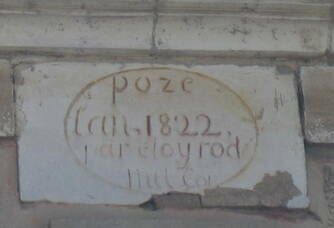 The drawers of the house are rich in letters exchanged since the end of the 19th century with sometimes very exotic customers, as far away as Australia... 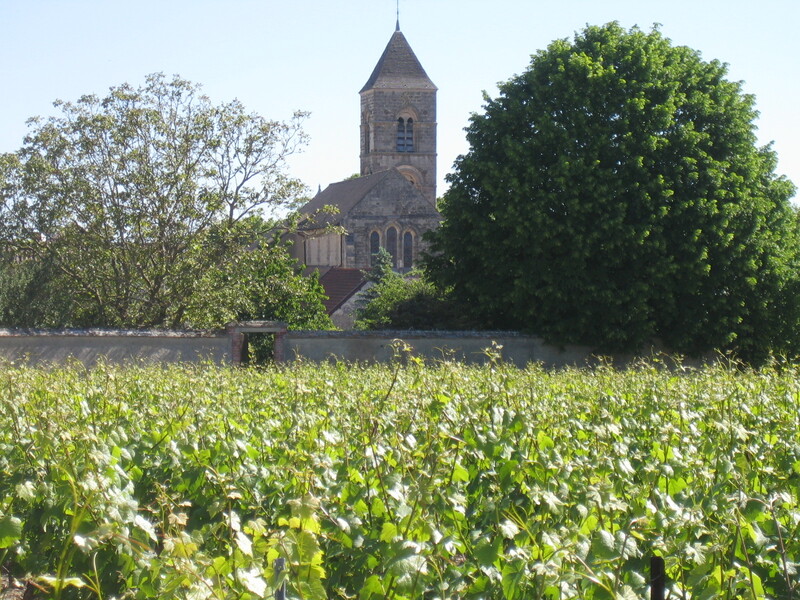 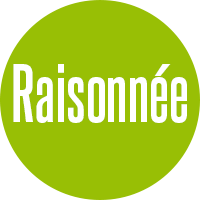 There is also the notarized deed of purchase of a parcel of vines in Ambonnay by the great-great grandfather Louis Narcisse Boutillier, under the reign of "Napoleon, Emperor of the French" !